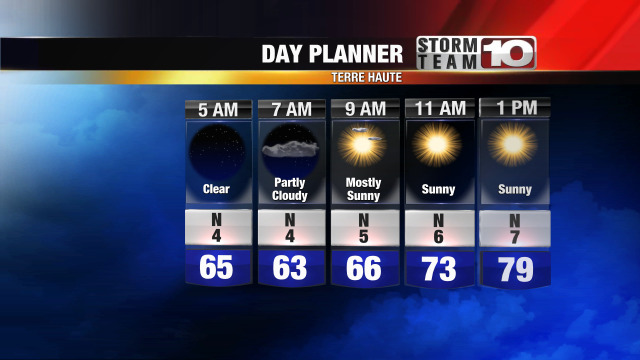 We have an update for people in Terre Haute about leaf pickup. TERRE HAUTE, Ind. (WTHI) - We have an update for people in Terre Haute about leaf pickup. Once that's complete, they'll move on to the area from College to Hulman and from 1st to Highway 46. Make sure you're raking leaves into the tree row, and nit into the street.